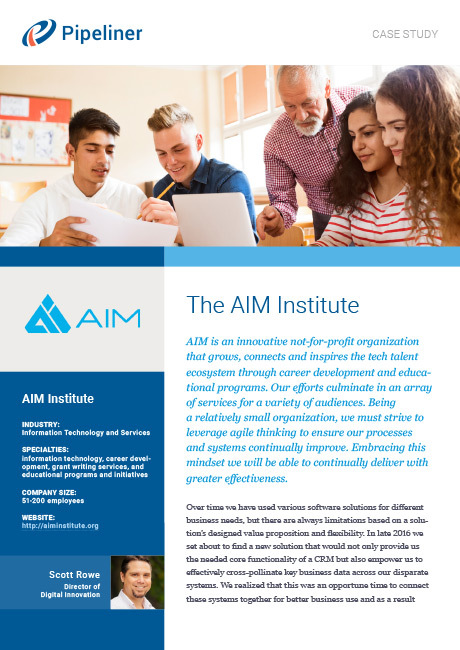 AIM Institute is an innovative not-for-profit community organization that grows, connects and inspires the tech talent ecosystem. 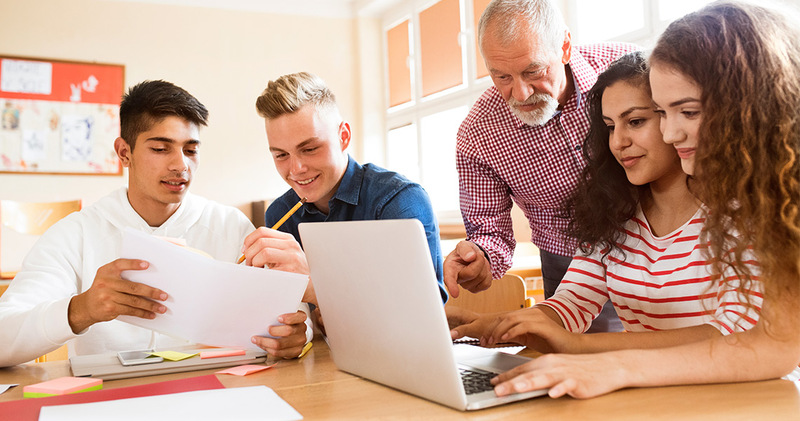 The company creates development opportunities, youth training programs, workforce development, and educator resources that help build confident, cutting-edge, high demand individuals, prepared for versatile, innovative technology careers. AIM Institute utilizes Pipeliner CRM to track sales leads and opportunities across the company’s many different programs. One of AIM’s most prominent programs is Careerlink.com, a site for Omaha, Nebraska-based companies to post open jobs. It’s a paid-for service for the employers but is free of charge to those seeking employment. 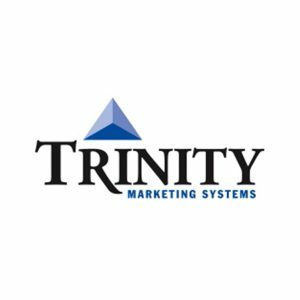 Because of AIM’s many and different sales activities, the need for the right CRM solution became acute. 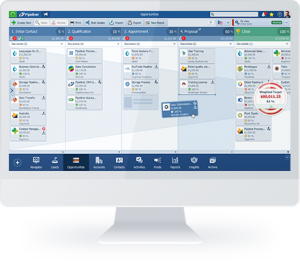 Our contractor had worked with Pipeliner CRM in the past at another company, and they remembered the product. 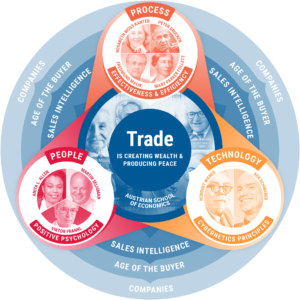 They conducted research into our needs, and into the products that would satisfy them. The company has learned the importance of a sales process, and has developed one they follow… With a help of Pipeliner CRM. We’re integrating Pipeliner with our sales systems and our current products that we sell, so we’re extremely excited about that! 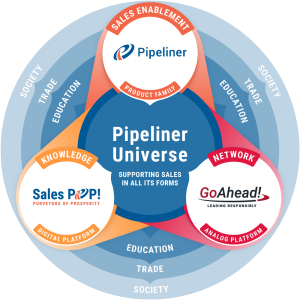 We’re integrating Pipeliner with our sales systems and our current products that we sell, so we’re extremely excited about that. No more hand-entering data in 3 different areas—we just put it all in Pipeliner, and I can just push it out to all the other different systems that we have. In conclusion Picha says, “I would definitely recommend Pipeliner to other companies. We love the product. When it comes to using the API, Pipeliner has done an excellent job of documenting that API, and making it really straightforward and easy to use.